Welcome to Bringing Up Down Syndrome of Southern New Jersey! We are here to help in any way possible. Please use this website as a tool to getting involved in the Down Syndrome Community and making new friends! Please check out our Calendar of Events Page for updates on local events. Membership Application and Brochure - Be sure to fill out this form if you want to participate in any of our programs! This site is designed to help spread the word about BUDS, along with being a resource for parents and self-advocates. We have various information available. To see what activities and events are coming up, view theCalendar of Events. 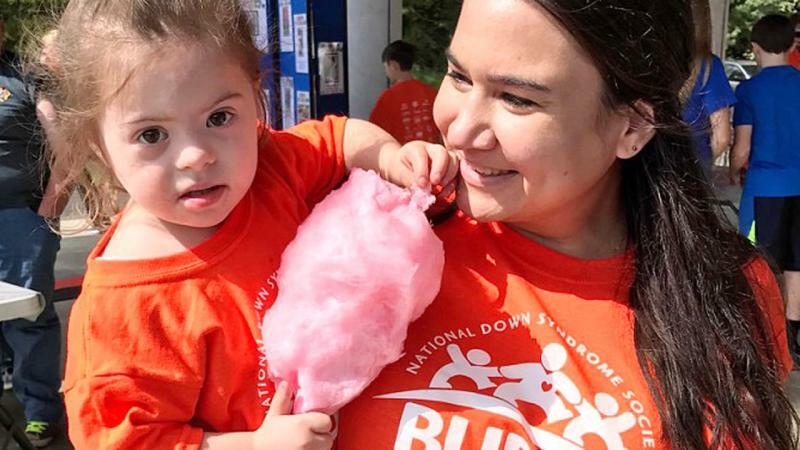 If you are a parent of a young child with Down Syndrome, check out the Membership information, Friendraisers page, or learn more about the Buddy Walk.